The hills are alive! 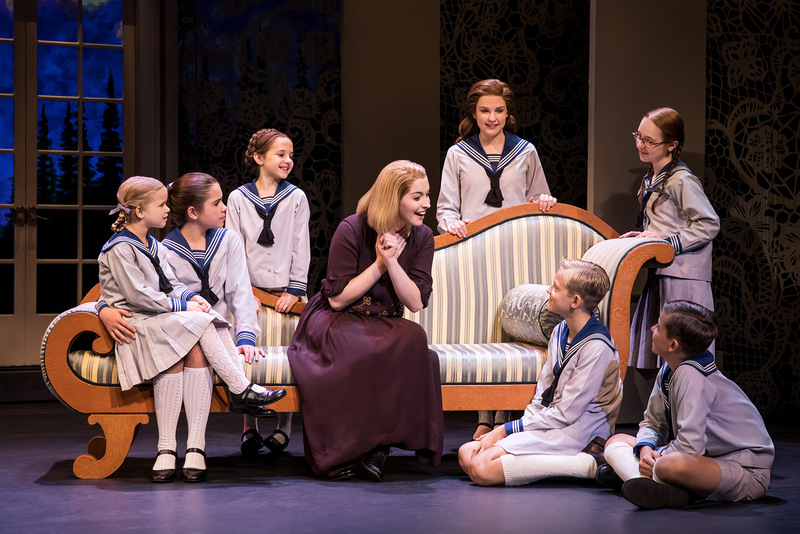 A brand new production of The Sound of Music is coming to Merrill Auditorium. 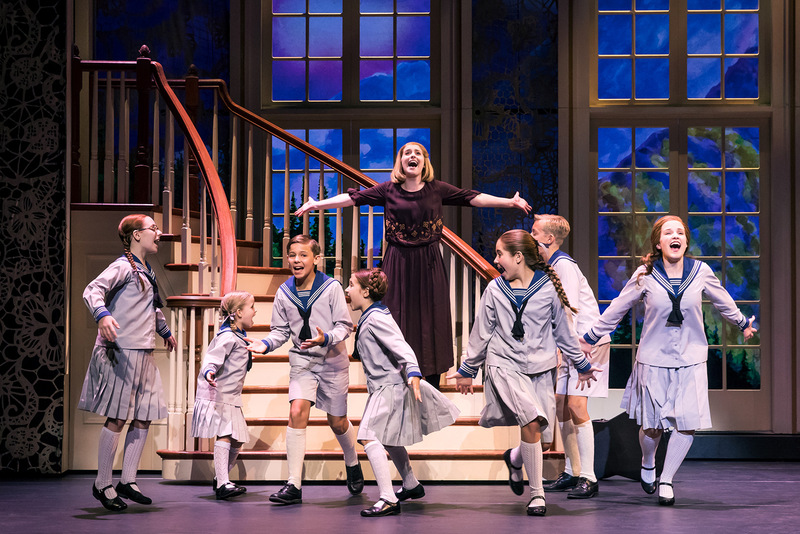 The beloved musical story of Maria and the von Trapp Family will once again thrill audiences with its Tony®–, Grammy®–, and Academy Award®-winning Best Score, including “My Favorite Things,” “Edelweiss,” and the title song. 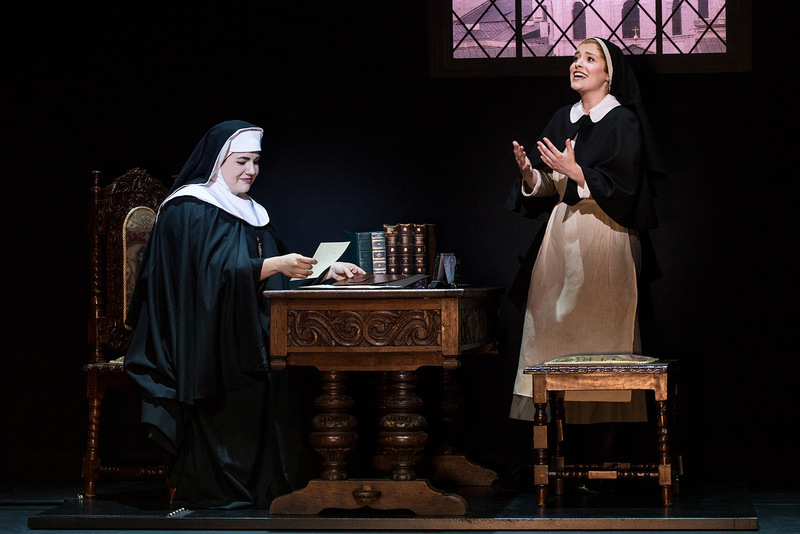 The Sound of Music enjoyed extraordinary success as a live television production when “The Sound of Music Live!” aired on NBC in December 2013, and was seen by over 44 million people. 2015 marked the 50th anniversary of the film version, which continues to be the most successful movie musical in history.